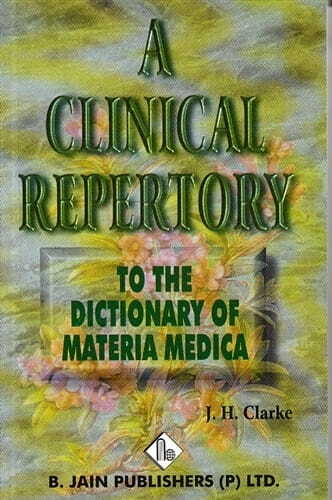 A clinical repertory containing five repertories: clinical, temperaments, clinical relationships, and natural relationships. Based on the information in his three volume Dictionary and arranged by clinical symptom. Remedies in italics are found in The Prescriber.